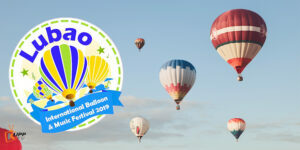 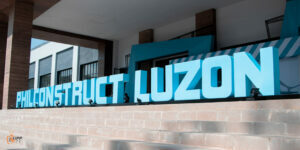 The Lubao International Balloon and Music Festival 2019 launched successfully taking spectators ‘above and beyond’ in their most successful three-day festivity to date. 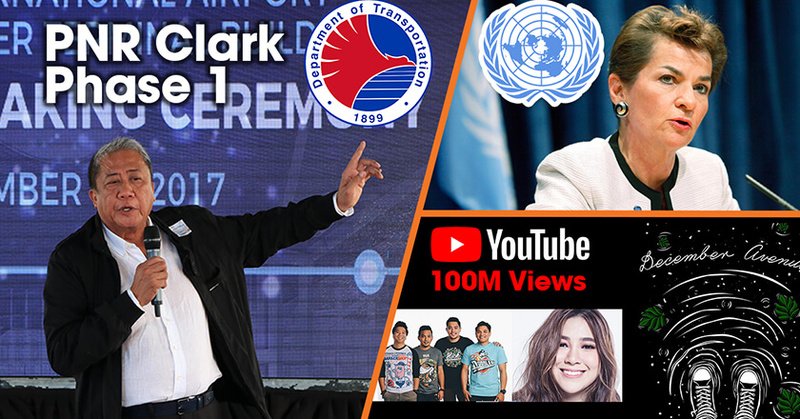 The Department of Transportation officially kicked off the construction of PNR Clark Phase 1 as part of Pres. 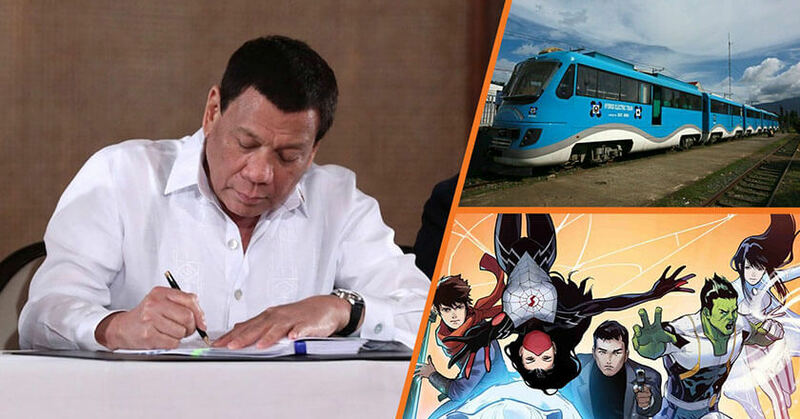 Duterte’s Build Build Build venture, former UN chief Christiana Figueres visited the Philippines to promote climate change awareness and environment friendly investments, and December Avenue’s hit single with Moira Dela Torre broke Youtube recordsc – discover our top three stories this week at Trending Klipps! 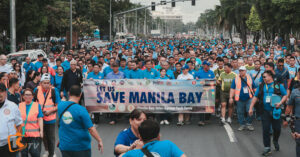 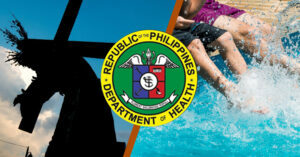 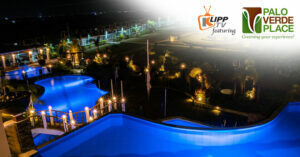 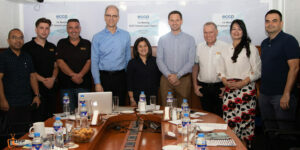 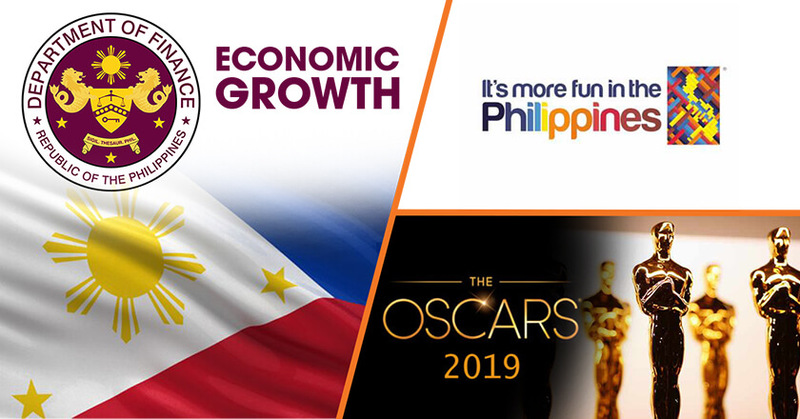 The Philippines’ economic growth is boosted by rising foreign investments, DOT is set to revamp the “It’s More Fun in the Philippines” tourism campaign and Fil-ams get a nod at the nominations for this year’s 91st Academy Awards – discover our top three stories this week at Trending Klipps! 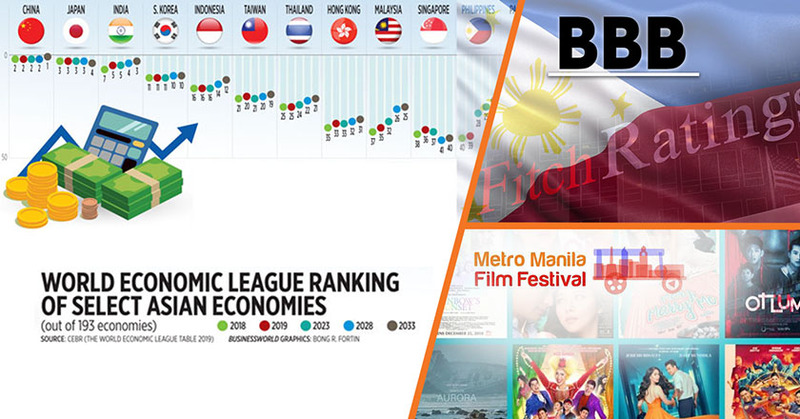 The Philippines’ infrastructure projects spurs the country’s overall economic growth, Fitch Ratings maintained the country’s credit rating and the issues surrounding this year’s Metro Manila Film festival – discover our top three stories this week at Trending Klipps! 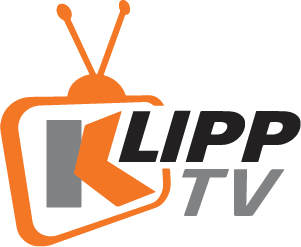 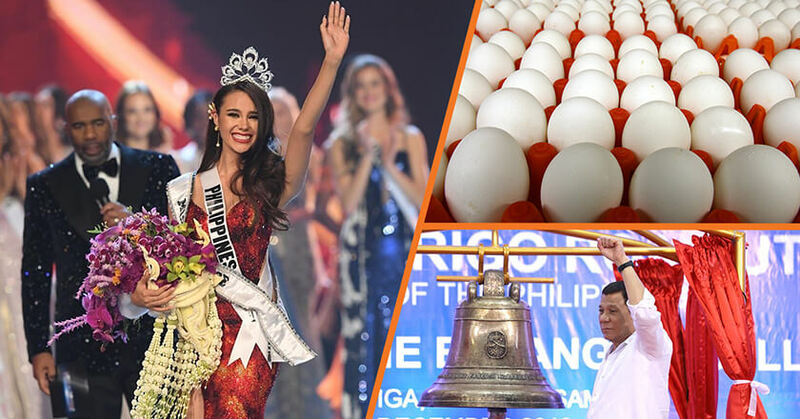 Miss Philippines Catriona Gray brings home this year’s Miss Universe crown, the momentous homecoming of Balangiga Bells, and the Philippines to export agriculture produce to Singapore, – discover our top three stories this week at Trending Klipps! 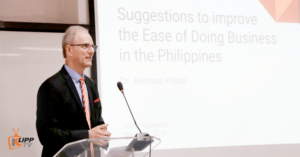 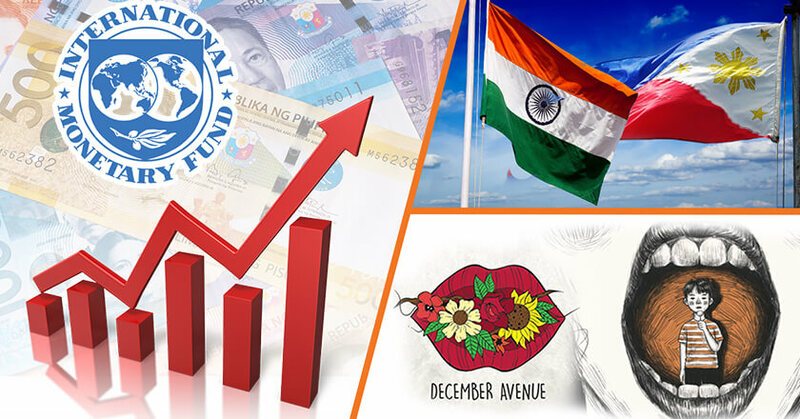 The Philippines is projected to remain as one of Asia’s top performing economies, DTI sees more SME opportunities in ASEAN-India free trade deal and OPM’s promising growth as more artists tackle social issues – discover our top three stories this week at Trending Klipps! 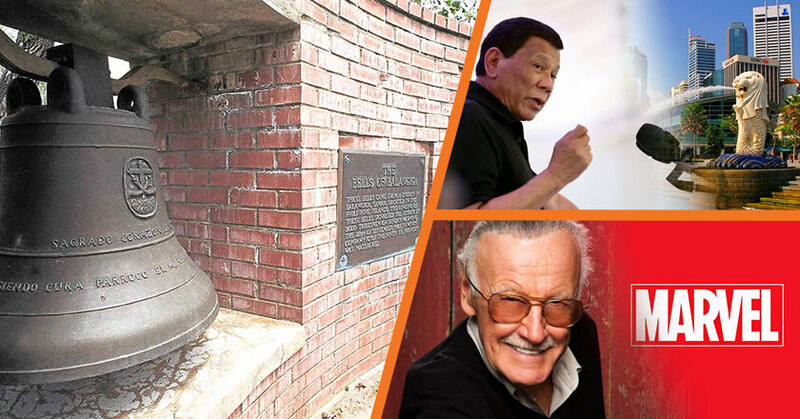 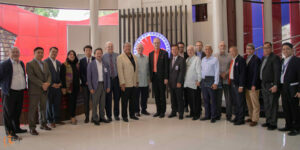 US starts process for the return of PH’s Balangiga Bells, Du30 attends ASEAN-China Summit in Singapore and Filipino illustrators pay tribute to Marvel’s Stan Lee – discover our top three stories this week at Trending Klipps! 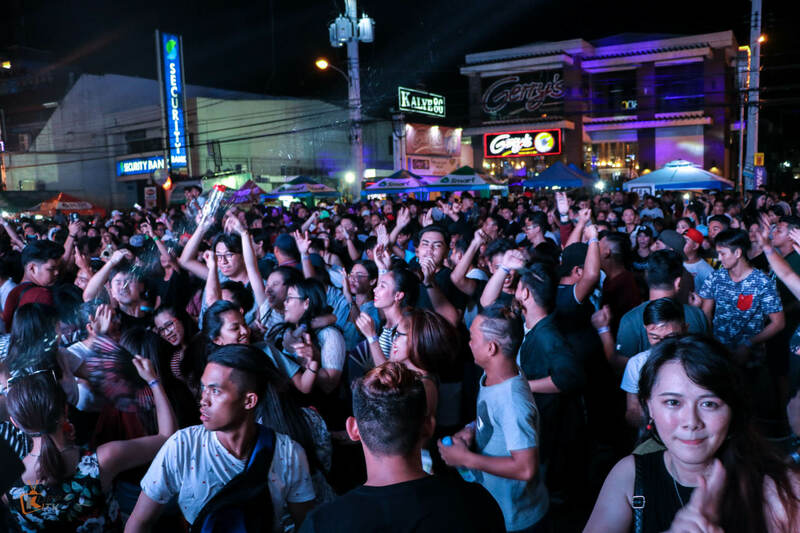 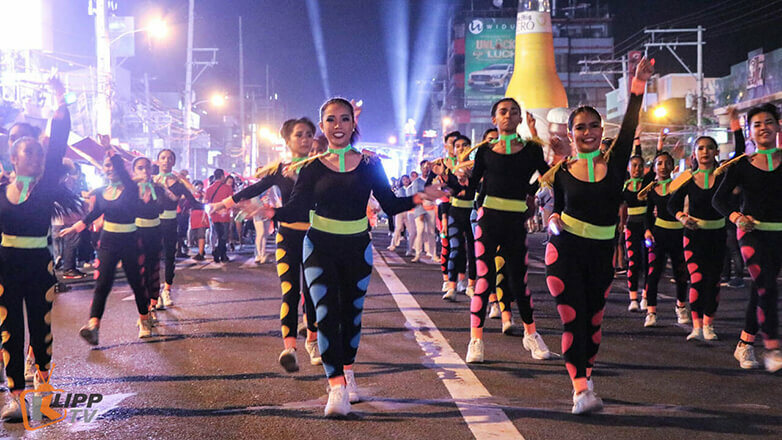 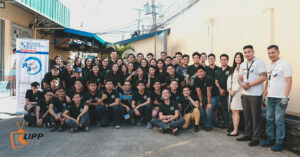 Dubbed as one of the biggest beer drinking, music, food, and street party in the Philippines, Tigtigan Terakan Keng Dalan 2018 drew thousands and held a successful record-breaking beer drinking celebration.